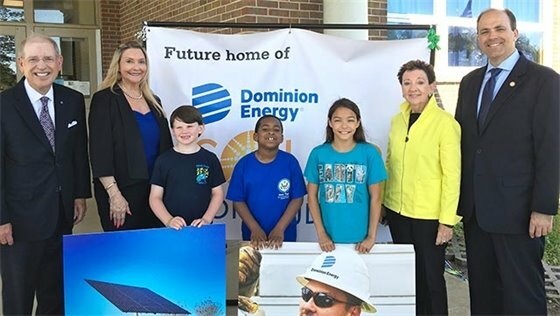 Deer Park Elementary School students are now getting the opportunity to learn about the clean, renewable power of the sun thanks to Dominion Energy's Solar for Students program. Students can now engage in hands-on learning via a solar array installed right outside the school. 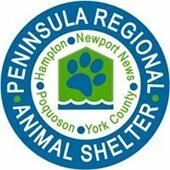 Summer brings longer days and so does the Peninsula Regional Animal Shelter (PRAS)! 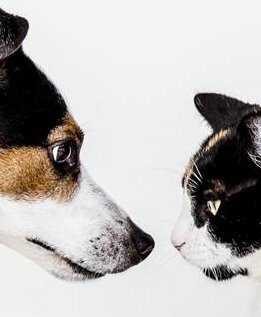 Beginning July 4th and continuing through Labor Day, the shelter is expanding its adoption hours. 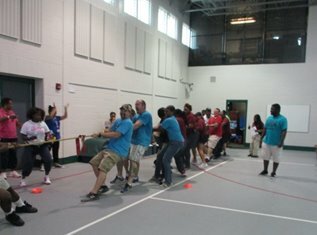 Visit them starting at 12 p.m. – 5 p.m. Monday through Thursday with extended hours to 7 p.m. on Fridays and early hours at 11 a.m. on Saturdays.